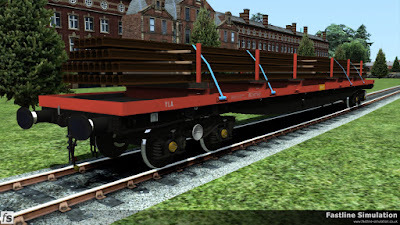 The pack features part of the later development of the final design of bogie rail wagon (telegraphic code BORAIL) to be built by British Railways. 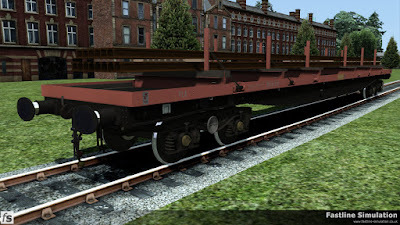 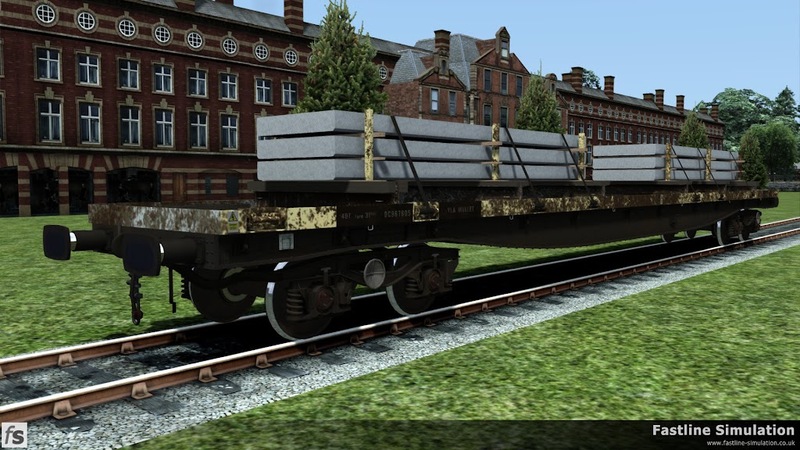 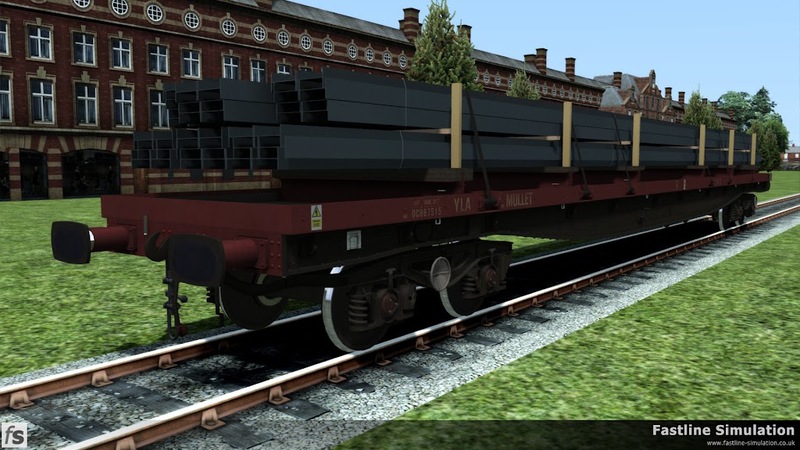 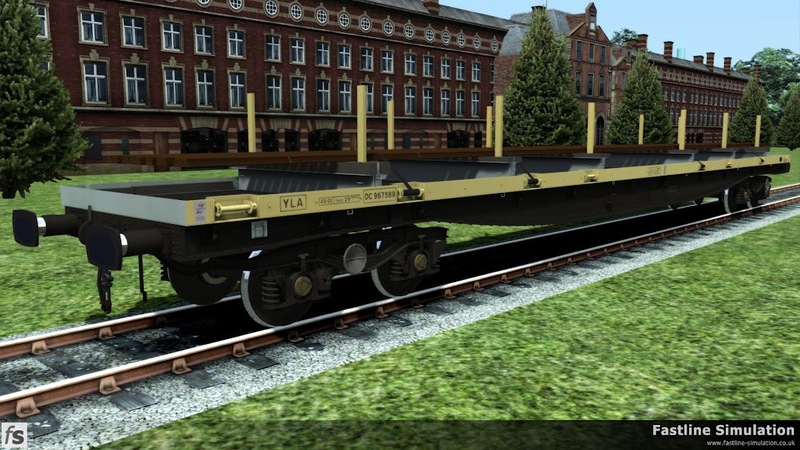 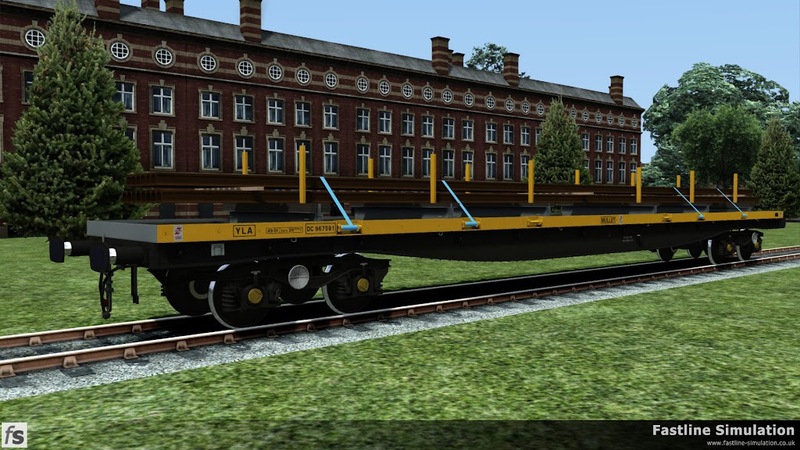 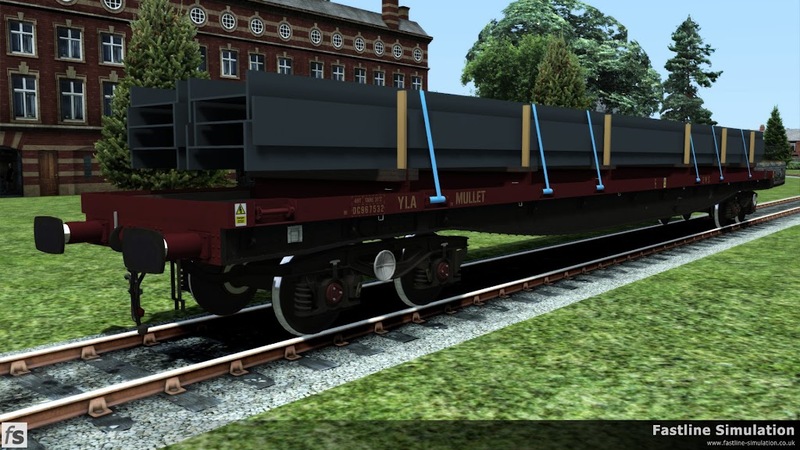 One hundred and sixty five vacuum braked wagons with a capacity of 50T were originally built to two different diagrams either for the transportation of lengths of rail and fitted with bolsters (dia. 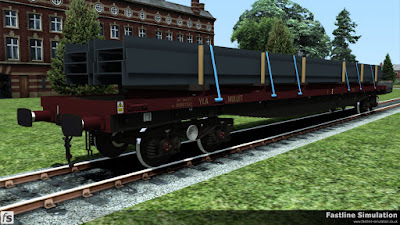 1/483) or prestressed concrete beams with a flat deck and sockets for stanchions (dia. 1/482). 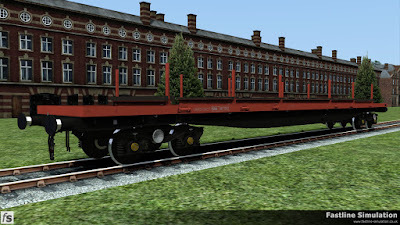 In 1981/2, 150 wagons out of the 165 built passed through BR Shildon to be converted to air brakes. These are the wagons featured in this expansion pack.